In October, pink is a unifying color in Texas high school football stadiums. “People are fighting for their lives, the ones that have cancer. 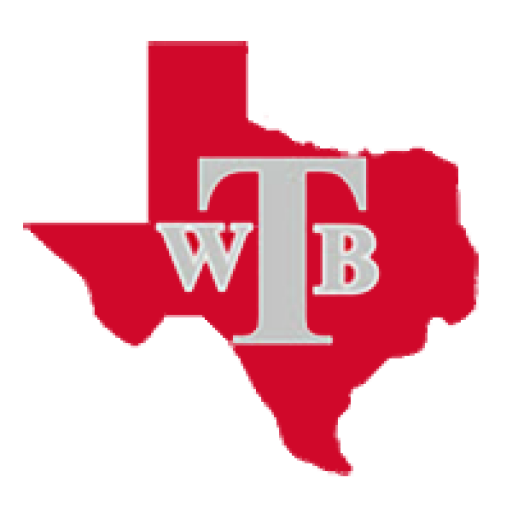 And we’re playing a game,” said Joe Frank Martinez, Travis High School’s head football coach. Nine years ago, that realization helped Coach Martinez start a new tradition at Travis High School. “They wanted to be like the NFL guys and wear all this pink stuff and they really didn’t know the meaning behind it,” he said. So Martinez proposed a deal to his players — unlimited pink accessories in return for a handwritten letter. Every October, the Rebels raise awareness by authoring messages of encouragement to those impacted by breast cancer. For Martinez, his letter became more personal last season. “My own sister got diagnosed last summer. To see her fight, and she’s got good days and bad days, but I’m seeing it first hand in my own home. It’s tough to see your little sister go through that,” he said. Last season, Martinez spent many days at practice and even more nights aiding in Lori’s fight. The magnitude of it all was never lost on his team. “With us being his kids and like his sons, we’re gonna be there for him no matter what — no doubt! We’re gonna pick him up just like he would do for us,” said Travis HS sophomore wide receiver Juan Jose Garza. After a year-long battle, Lori is now cancer free. The Rebels are wearing pink again, but this time they write these letters with direct perspective. “We could only control so much of a football game, but we can control all of our actions on how we give support. We could give 100 percent on that, and just our love and affection, and it will change someone’s life.” said David Rodriguez, a senior linebacker. On the field, Travis is still chasing its first win. But this tradition gives a team of Rebels their greatest cause. “Life is short. We’re only here for a short time. So when you’re faced with something like cancer it’s a reminder to all to be happy and love those around you because nobody is promised tomorrow,” Coach Martinez said.